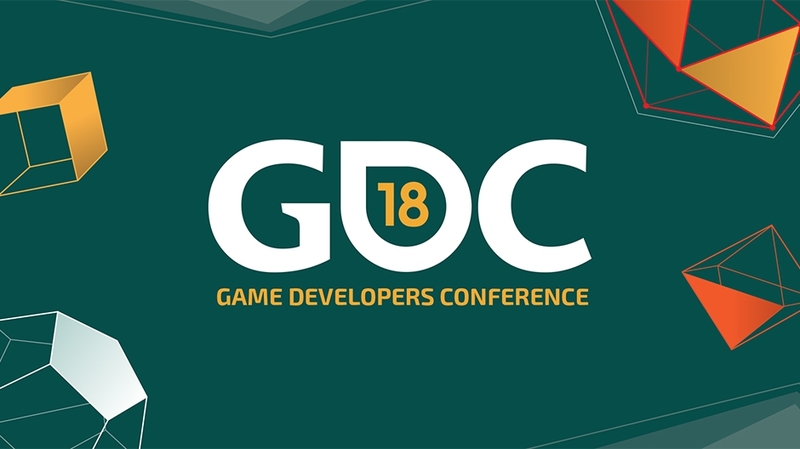 With the usual gathering of programmers, artists, producers, game designers along with other professionals, another exciting Game Developers Conference has happened this year (2018, march); an event that featured over 500 lectures, panels, tutorials, the GDC expo and round-table discussions about all kinds of subjects regarding the game industry, and besides all that, let’s not forget about the Independent Games Festival and also the Game Developers Choice Awards, both featured annually in this event. It is really an experience that no one interested in entering the gaming industry should lose, but, of course, you can still be well informed of some of the interesting things shown in the event, just keep reading! Let’s talk about some of the highlights of this year’s GDC, starting out with the new VR gadget, the Oculus Go, showcased in this year’s event and tried out by many developers, the Oculus Go is the first fully standalone version; one that surprisingly, you don’t need to connect to a phone or a computer to have fun with, also, it’s way more accessible than the Oculus Rift in more than one way: it doesn’t affect your wallet as much. 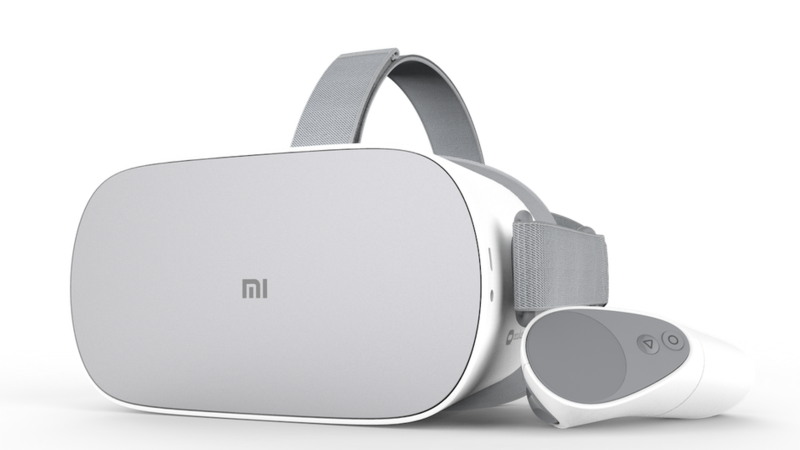 According to developers who tested this new VR set out in the event, the Oculus Go works very well, and it might be the new “accessible entry point that virtual reality needs.” Let’s find out when it launches later this year. The GDC Awards recognizes and celebrates outstanding games for their creativity, well programmed and executed ideas, art and music. 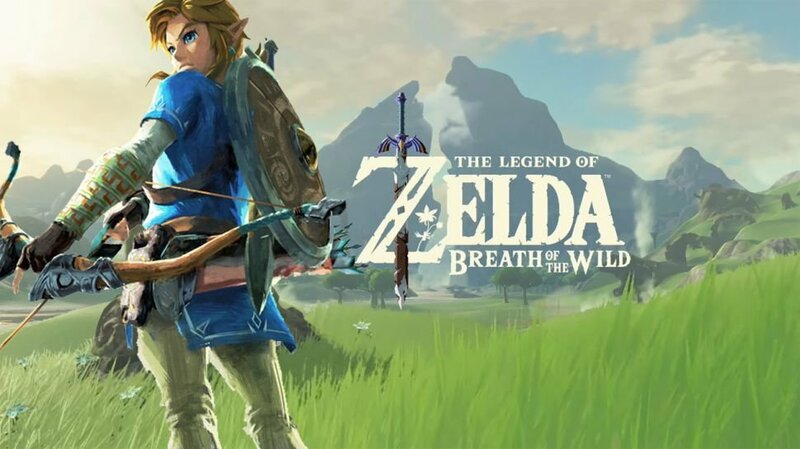 Annually, this event awards the best game of the year, and this year, this game was Nintendo’s ‘The Legend of Zelda: Breath of the Wild’. The game was also celebrated in other categories, such as: Best audio and best design. 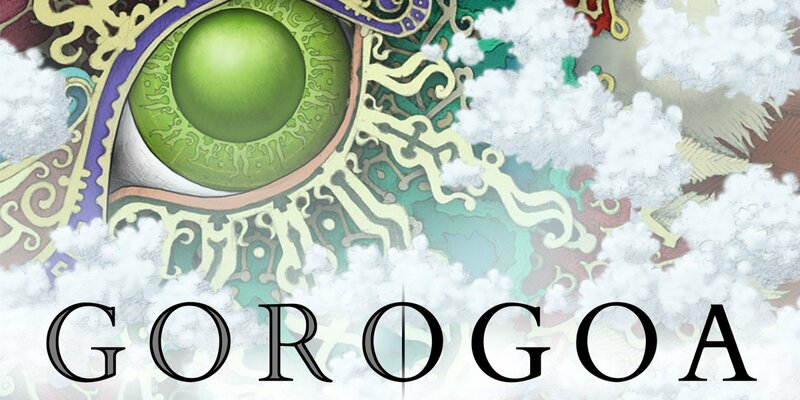 The game’s story follows the well known character, Link, who awakens from a hundred-year slumber to a mysterious voice and now is free to explore an open world and save the kingdom of Hyrule from destruction. Of course, other games were also celebrated. This immersive atmospheric game won the category of Best Narrative. It tells weird tales of the Finch family. You play as a woman who is exploring their giant house and learning more about her past as part of the family and herself. 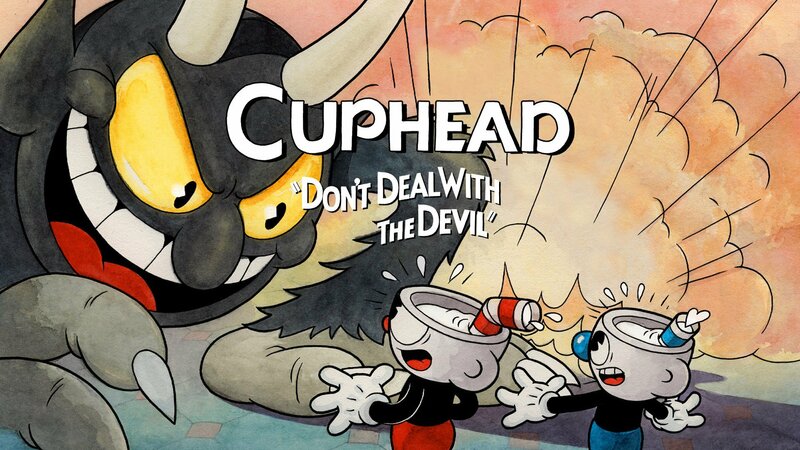 This run and gun focused on boss battle game won Best Visual Art; and it’s clear why. The game shows characters who move, talk and act like an Disney old cartoon. The whole game is colorful and cute, despite being considered one of the hardest games to beat. So, what else did you like in this edition of the Game Developers Conference?